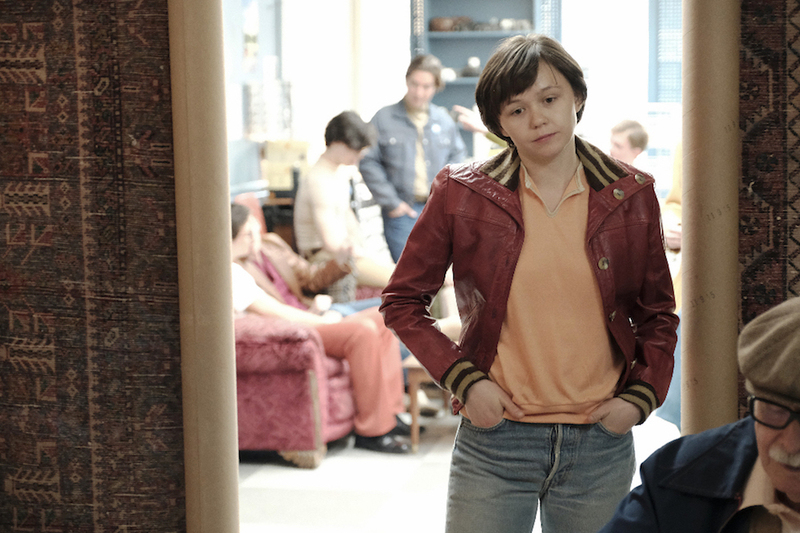 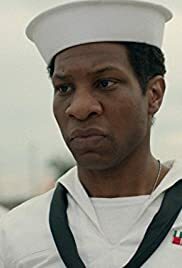 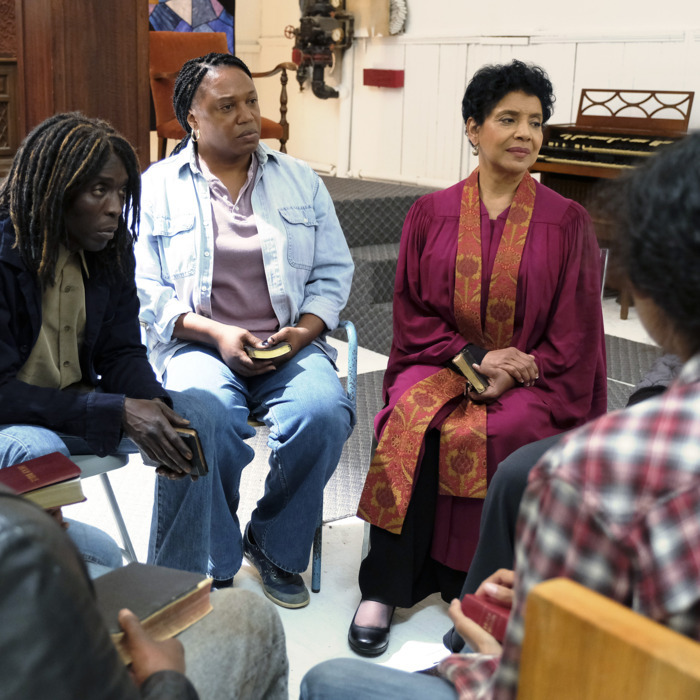 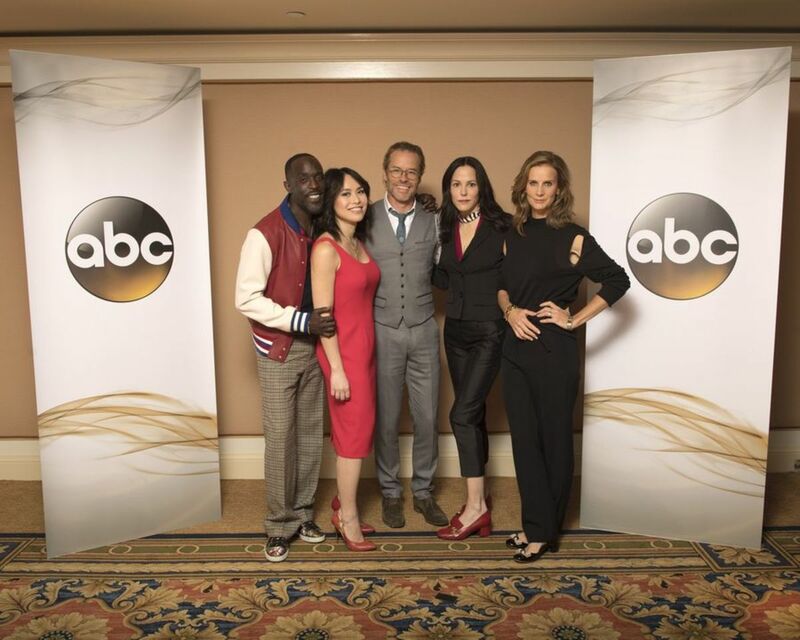 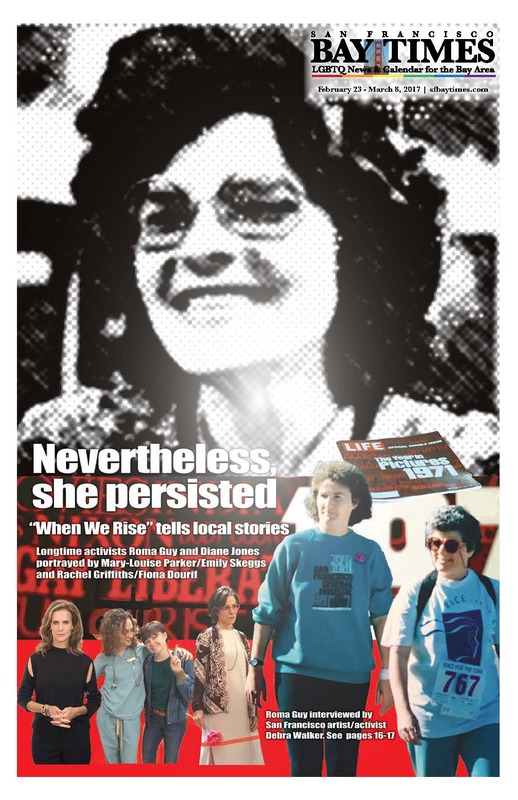 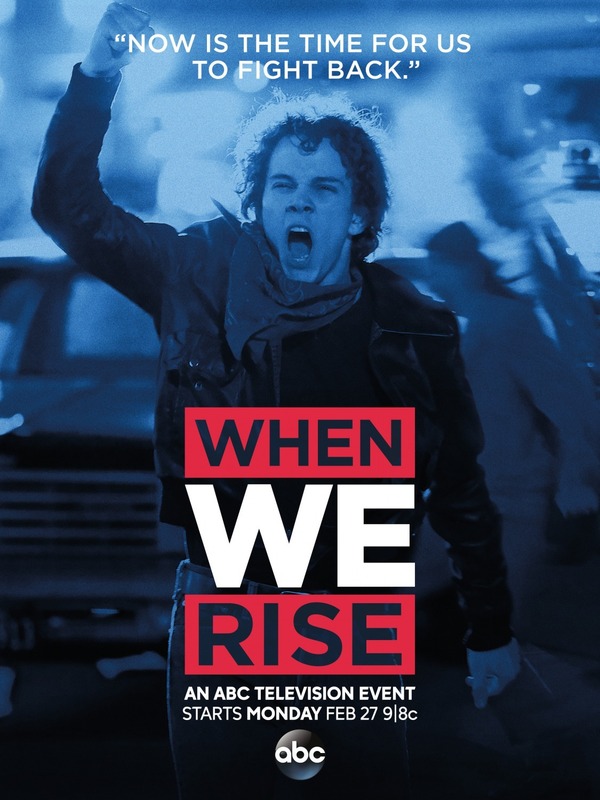 ABC's When We Rise Isn't Subtle. 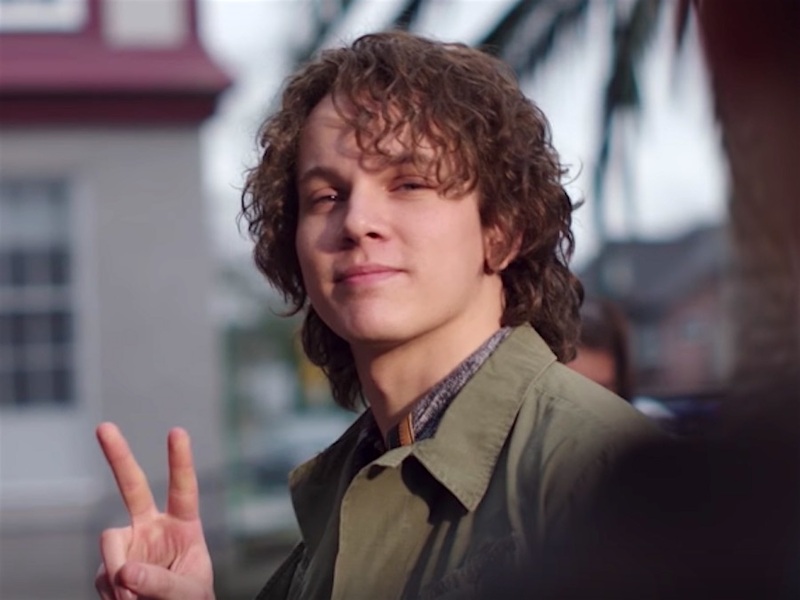 That's Why It Works. 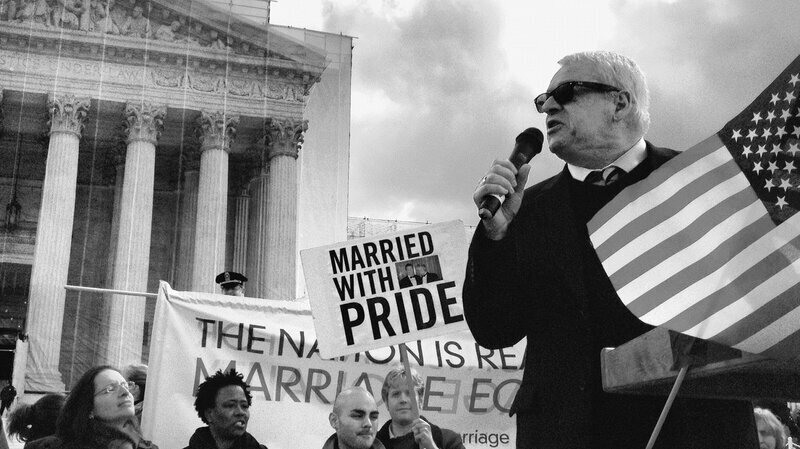 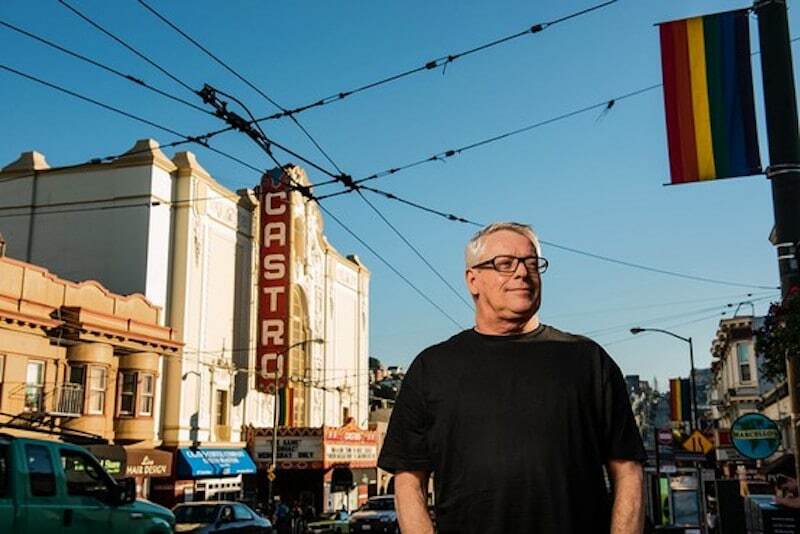 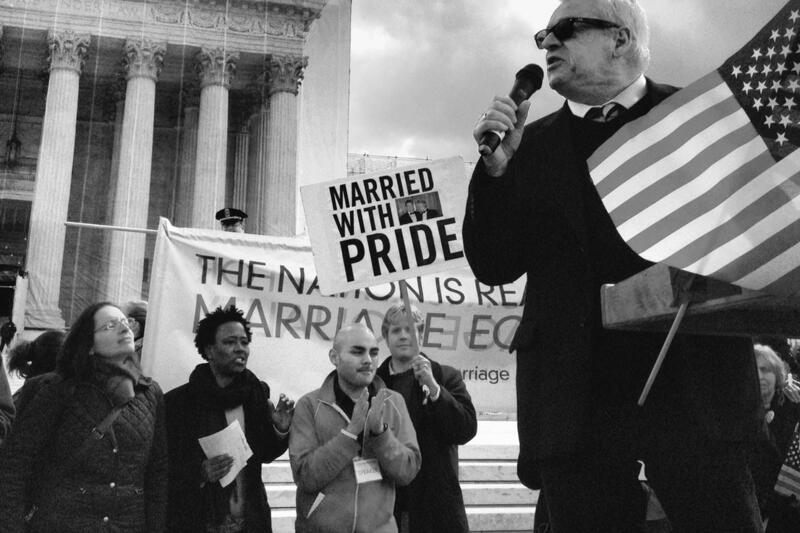 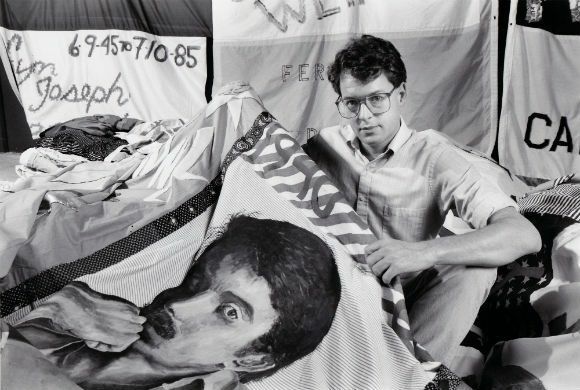 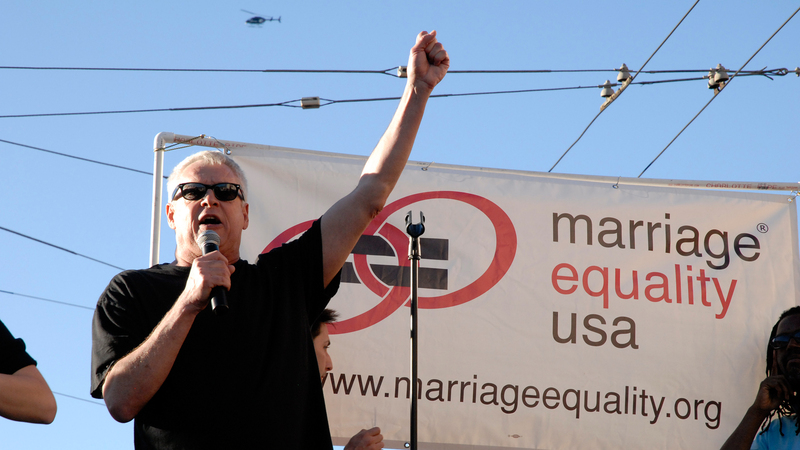 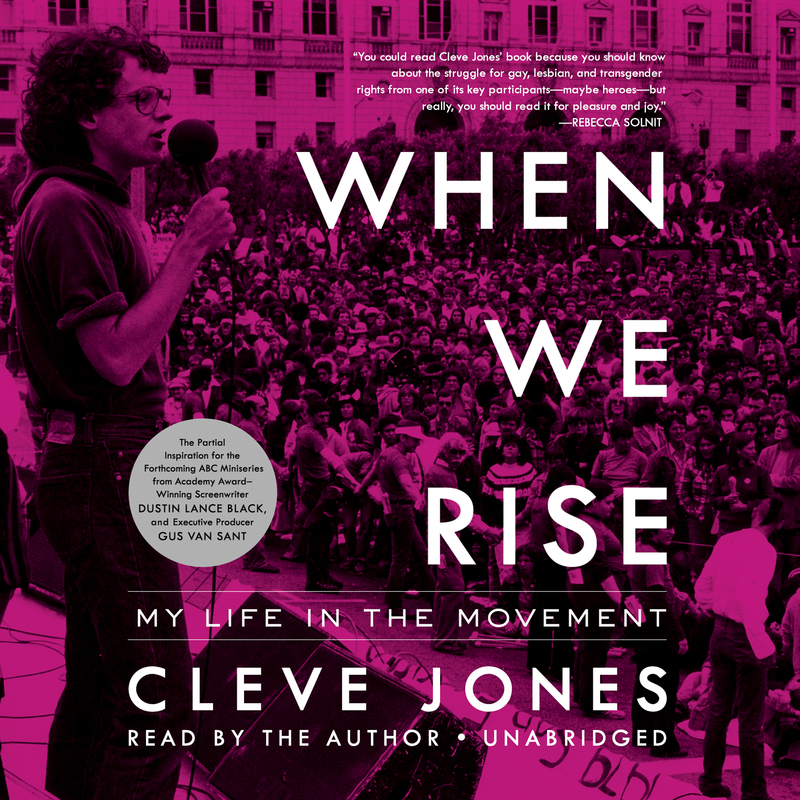 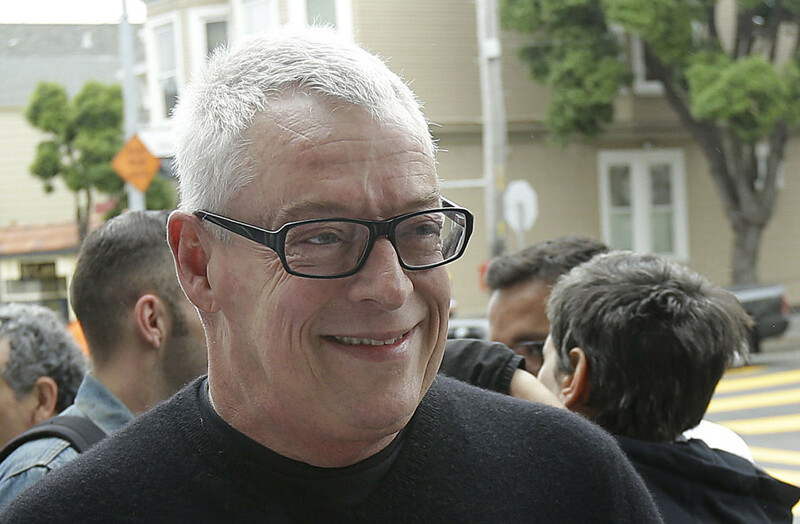 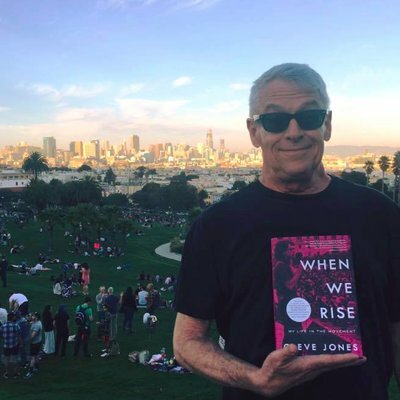 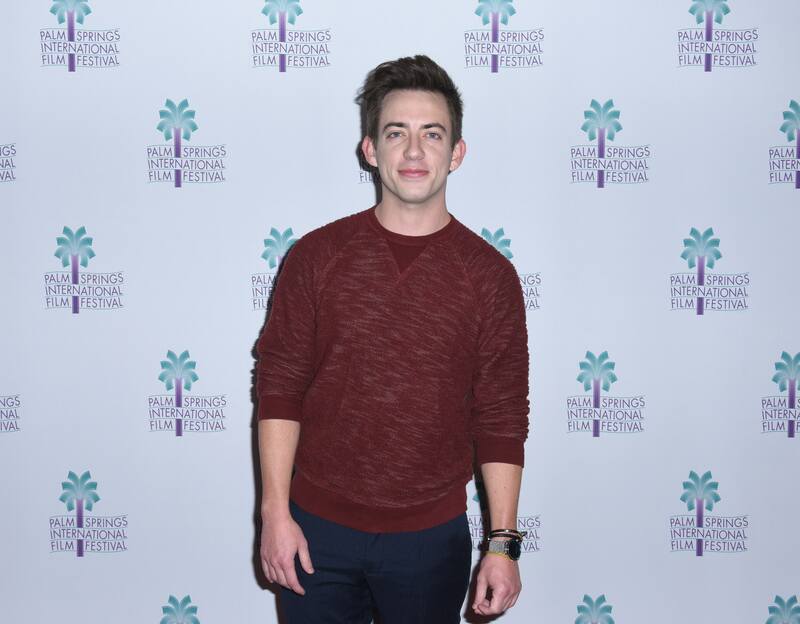 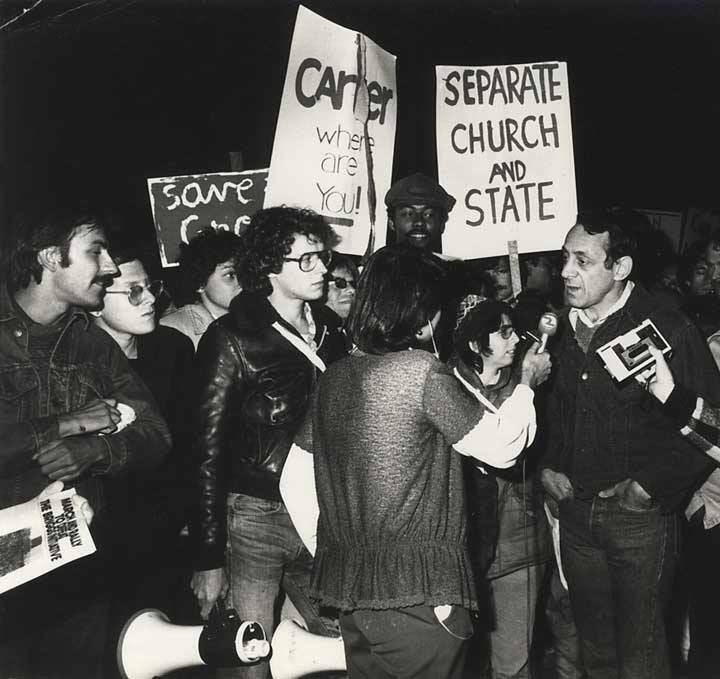 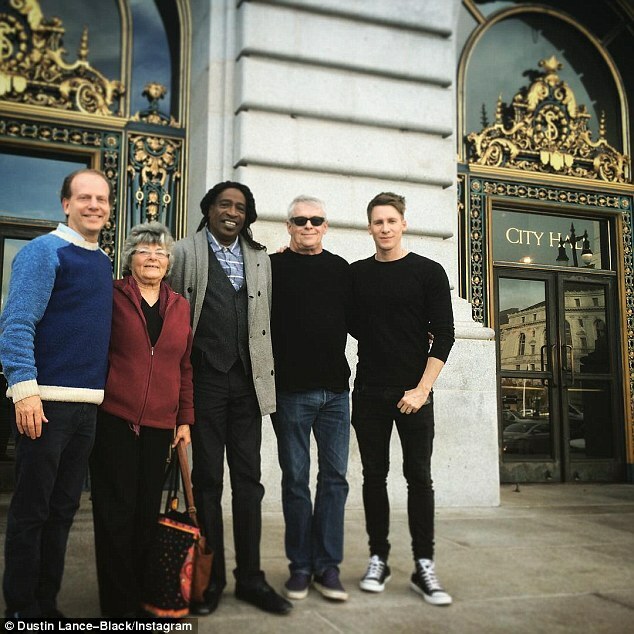 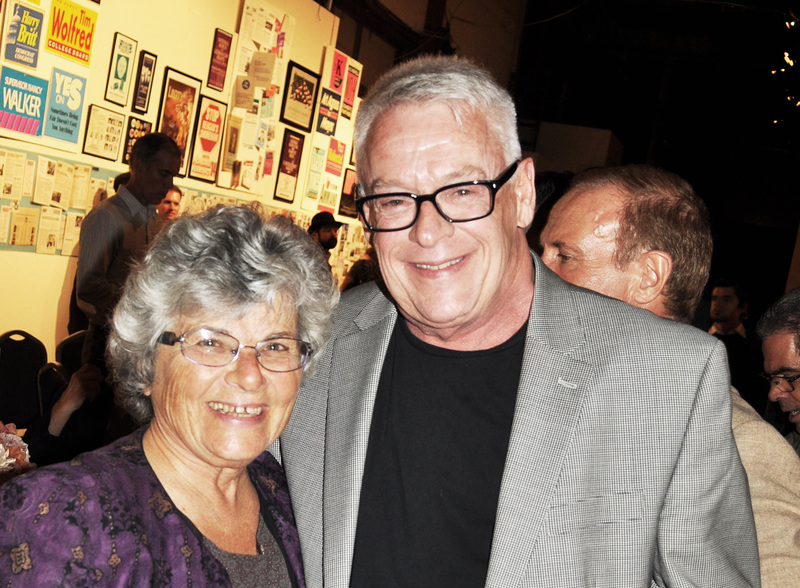 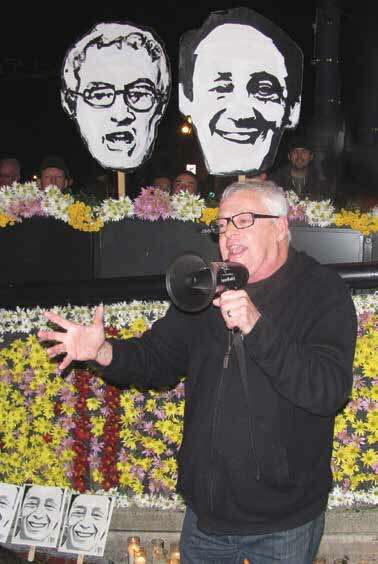 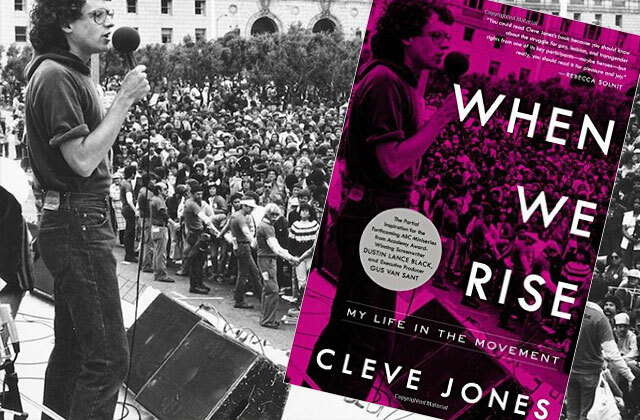 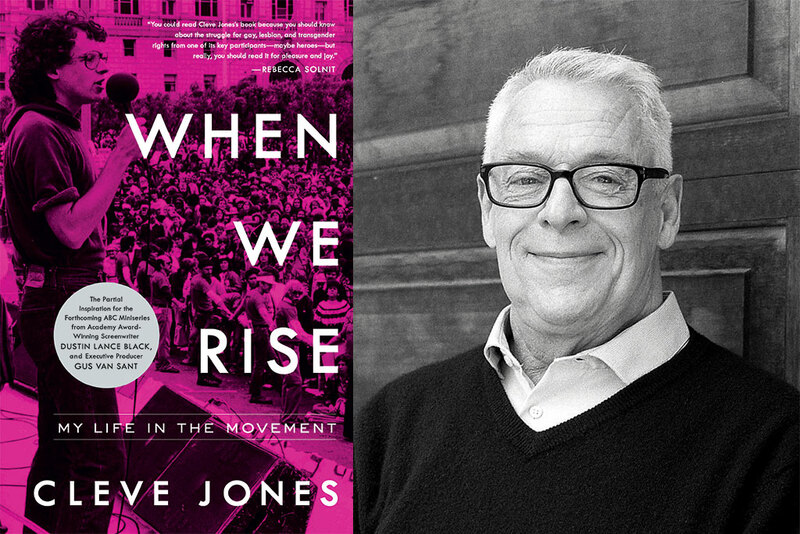 Who is Cleve Jones, activist who helped inspire ABC miniseries When We Rise? 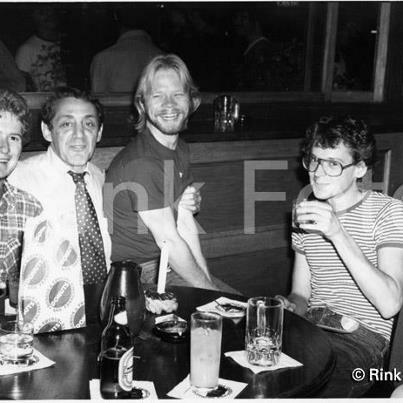 Harvey and Cleve and friends in the 1970's. 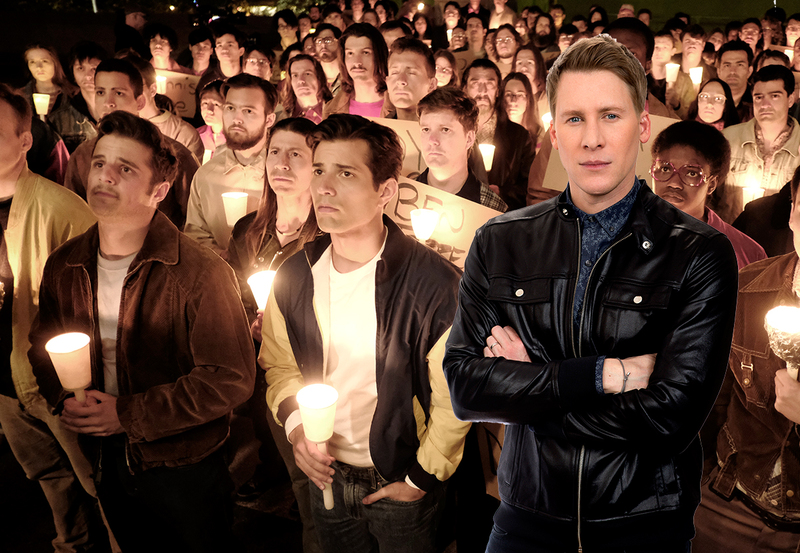 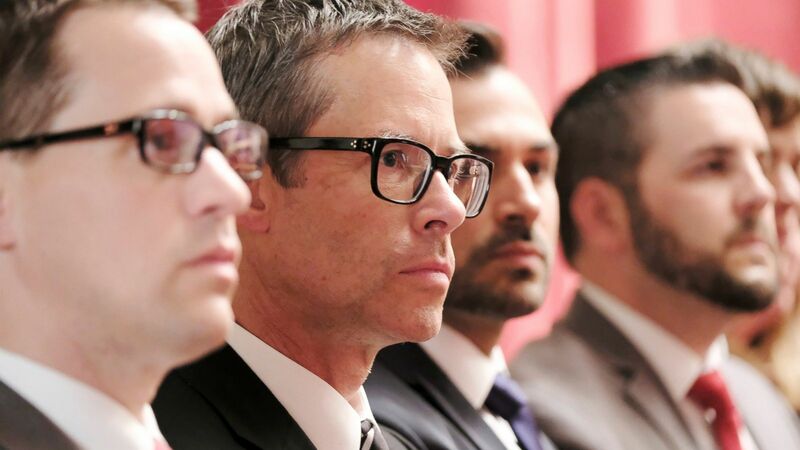 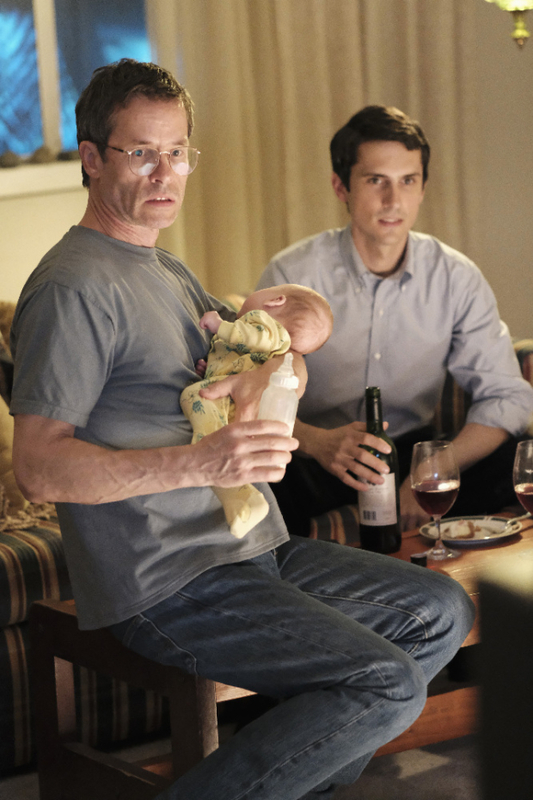 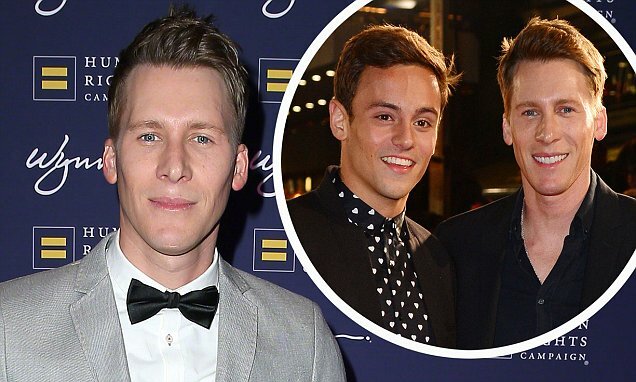 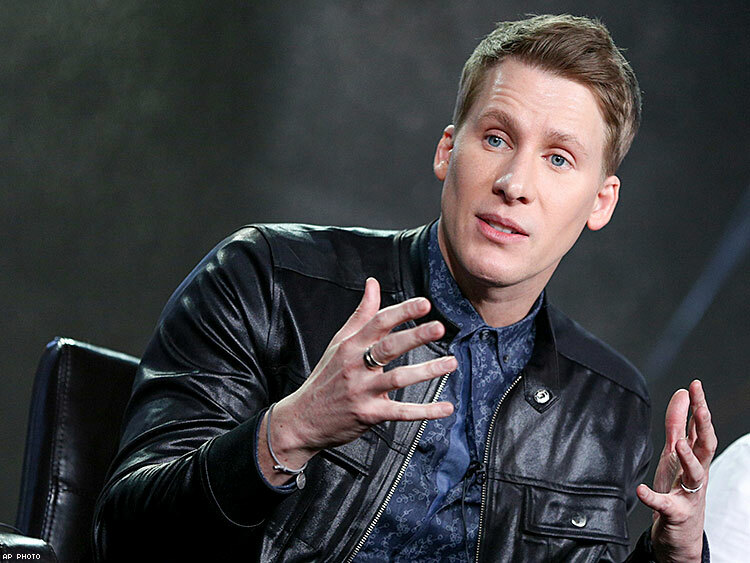 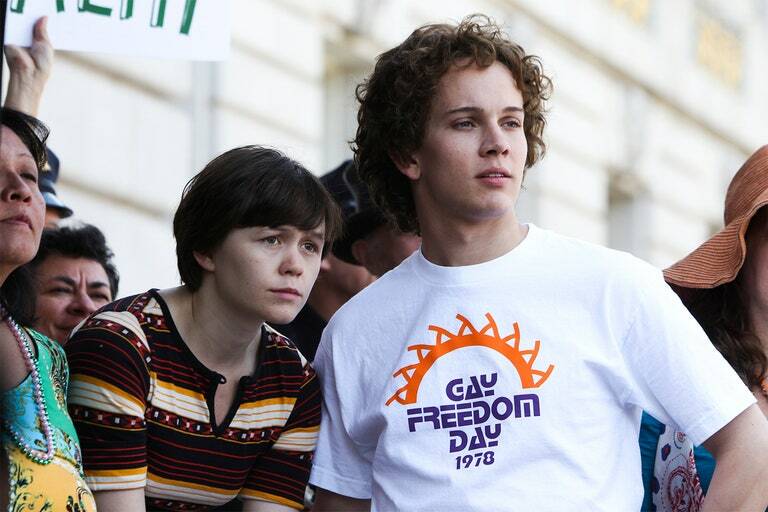 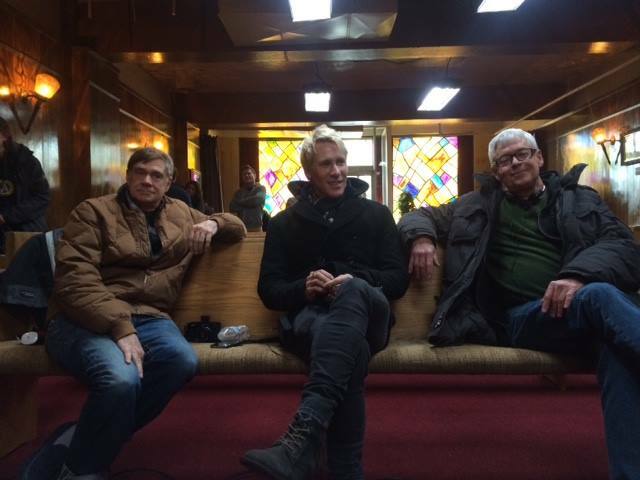 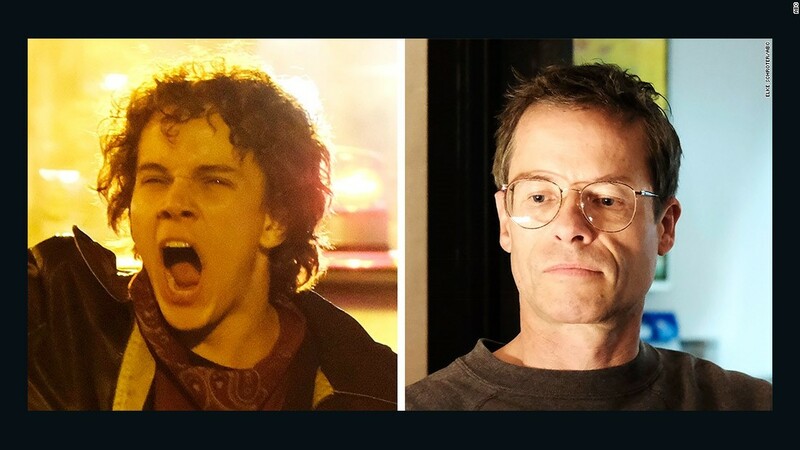 Charles Socarides (right) plays Richard Socarides and Guy Pearce plays Cleve Jones in Dustin Lance Black's When We Rise on ABC. 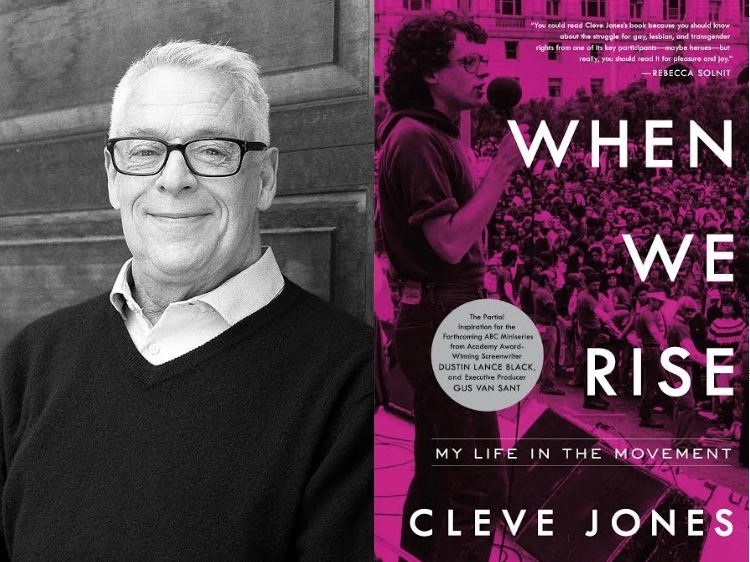 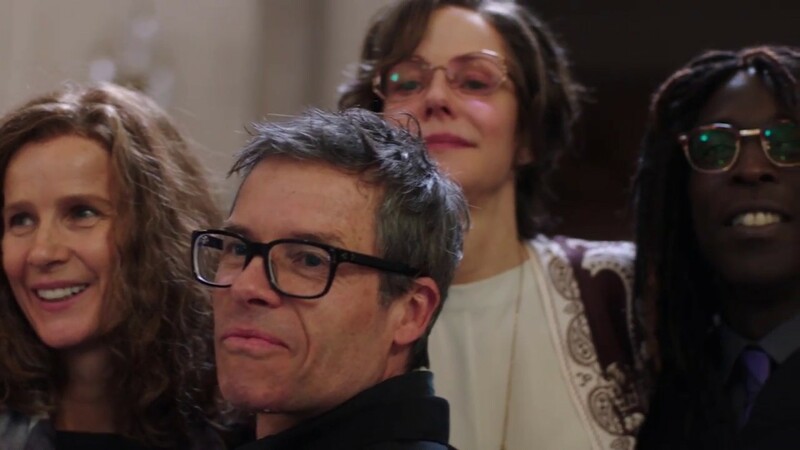 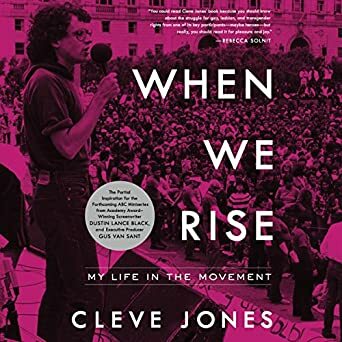 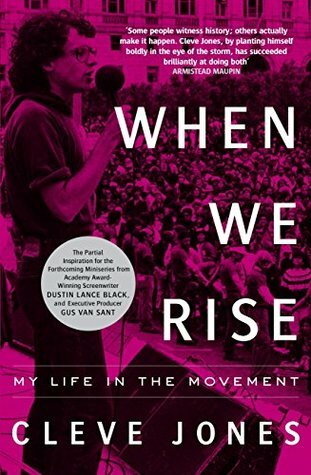 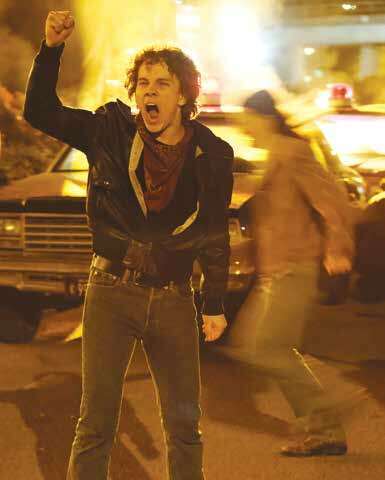 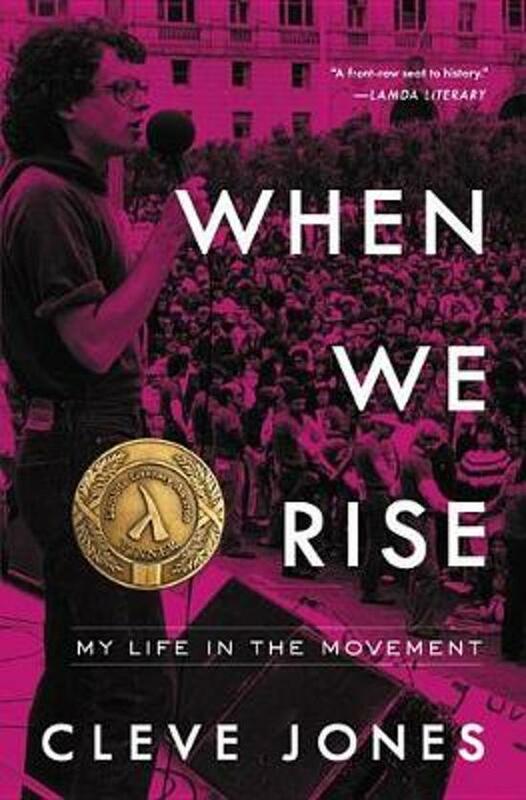 Cleve Jones on Twitter: "@adamdimarco plays my friend Marvin Feldman in #WhenWeRise. 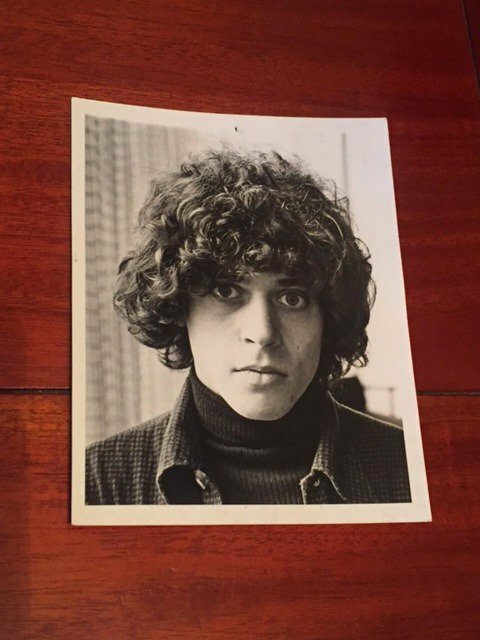 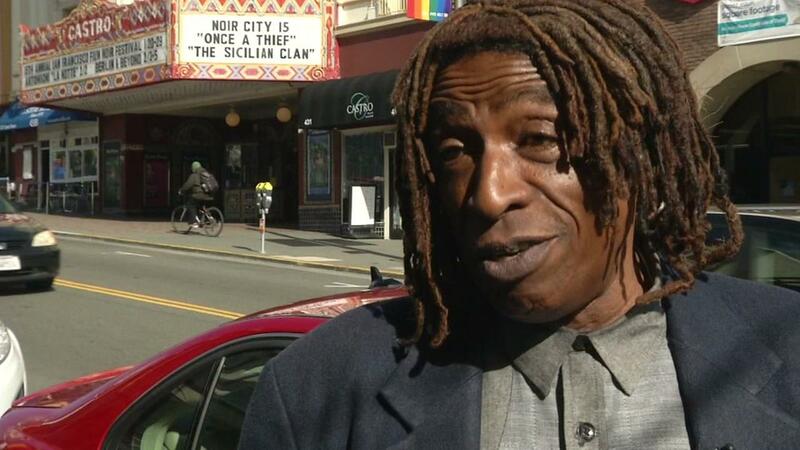 This is what Marvin looked like when we first met in 1976.